Lionel Messi, Gerard Piqué, Jordi Alba and Sergio Busquets all return to begin their pre-season on Tuesday 31 July. The four players will do so in Barcelona with the usual medical tests at 9.00am CEST and their first training session will be at the Ciutat Esportiva Joan Gamper at 6.30pm CEST. The players who took part in the World Cup in Russia are gradually returning for pre-season. Marc-André ter Stegen landed on Sunday in Dallas to join up with his team mates on the 2018 US Tour where the squad still have two games to come: against AS Roma on Tuesday in Dallas and on Saturday against AC Milan in Santa Clara. 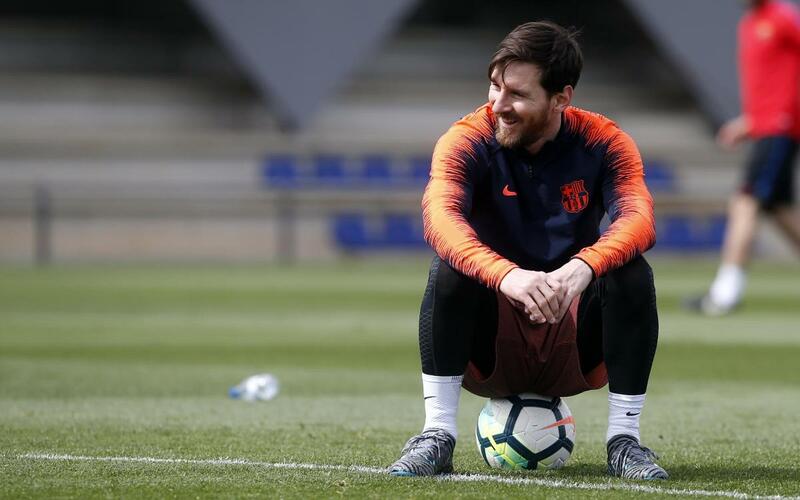 Following the return of the squad from the US, FC Barcelona will face their first official game of the season with the Spanish Super Cup to be played on 12 August in Tangier, Morocco against Sevilla.